Have an up coming Wedding, Christening or Birthday? Looking for a venue for a Fundraiser, Family Gathering or Club Night? Well look no further! 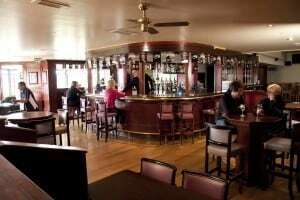 Based just 2 minutes from Dublin Airport and 15 minutes from the city centre ALSAA is the ideal place to hold your event/function no matter what the nature, with several fully equipped rooms to cater for different sized groups, a friendly staff with years of experience co-ordinating events and a great geographical location. Why would anyone look anywhere else! 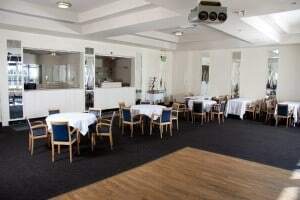 All Function Rooms available seven nights a week. 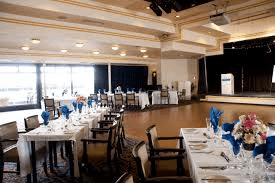 Our spacious banqueting room can cater for up to 200 people and comes with its very own, fully staffed bar, stage, lighting and sound systems, private bathrooms and private smoking balcony. 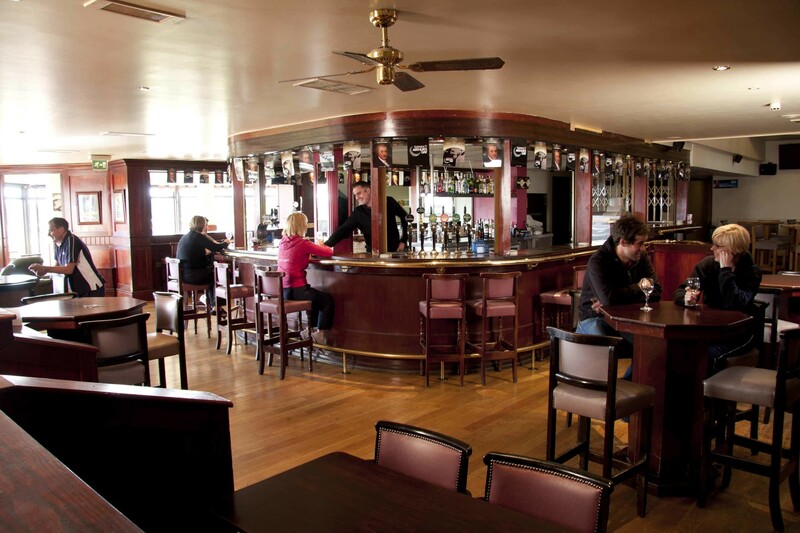 The more intimate Tailteann room can cater for up to 100 people and has a private bar, smoking balcony, stage and sound and lighting system. ALSAA Bowling alley is also available for parties. It can be booked by numbers of lanes or the bowling alley as a whole. With a fully stocked bar and a wide range of food available in house why not try having a bowl different kind of party! Our In-house caterers would be happy to quote you for your chosen dining options – finger food, hot / cold buffet and sit down meal all available. Contact 01-4880400 for sample menus and prices. Dance the night away to ALSAA in house DJ’s who are happy to take your suggestions and preferences on board. Call Sandra on 01-488 0400 for more information and hire rates!